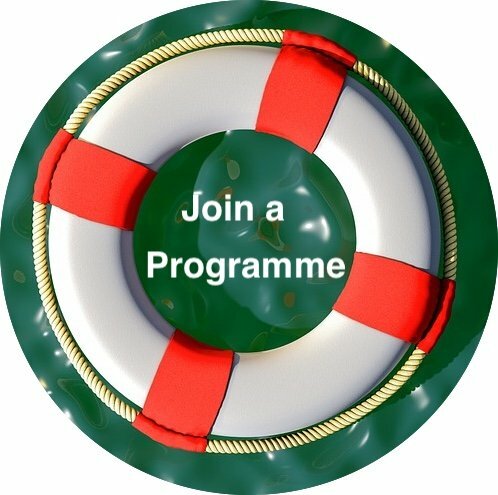 Operating an online betting or gaming business from South Africa? 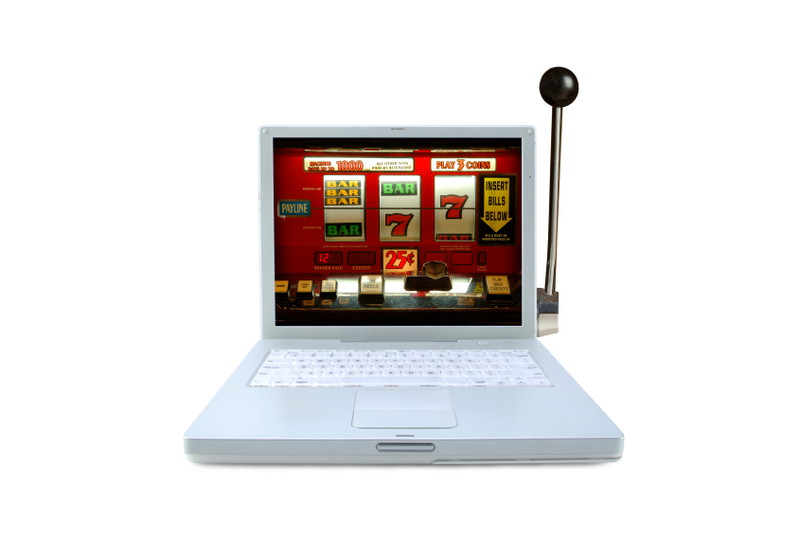 Home/Online Gambling Law/Can I operate an online betting or gaming business from South Africa? Online gambling is not permissible under the current legislation, but will soon be once the National Gambling Amendment Bill gets enacted. Currently gambling in South Africa is regulated concurrently by national and provincial legislation. The National Gambling Act 7 of 2004 (“the National Gambling Act“) governs all gambling activities in South Africa on a national basis. In addition, each of the nine provinces has their own acts (“Provincial Acts”) which were promulgated under the National Gambling Act 33 of 1996. Lotteries and sports pools are governed separately by the Lotteries Act 57 of 1997. Online sports betting will accordingly not be illegal, provided it is operated under a license from the applicable provincial Gambling Board. 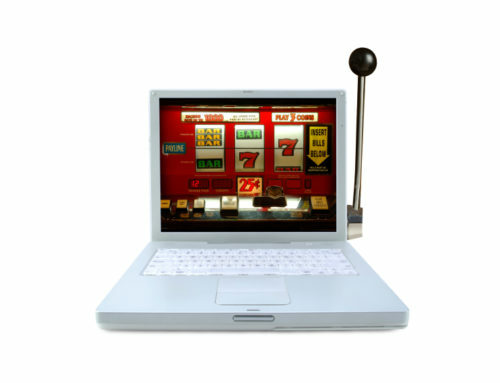 Of key importance to the whole question of the lawfulness of Internet gambling and services related thereto is the question of where these activities occur. The provincial legislatures only have jurisdiction over their respective provincial territories. In terms of The National Gambling Amendment Bill that has been approved by Cabinet, but still needs to be signed by the President before it becomes law, Internet gambling will effectively be legalized by providing for the regulation of interactive gambling and the licensing of interactive gambling activities in terms of Regulations to be promulgated. These Regulations have not been drafted yet (August 2008). In terms of the proposed legislation, software vendors who build interactive gambling platforms will have to be licensed. Conditions for awarding such licenses would include a commitment to socio-economic upliftment and to comply with broad-based black economic empowerment requirements. Further to this a provider of interactive gambling facilities will have to ensure that participants are registered as players in terms of the Bill.